You can offer such amazing corporate gifts to your customers and make a mark in their minds. 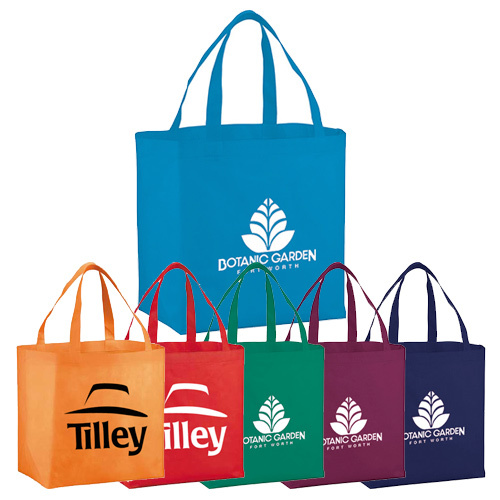 This customized YaYa Budget Shopper Tote are great ways to make your clients stick around your brand as they are really stylish and your logo is imprinted on it. 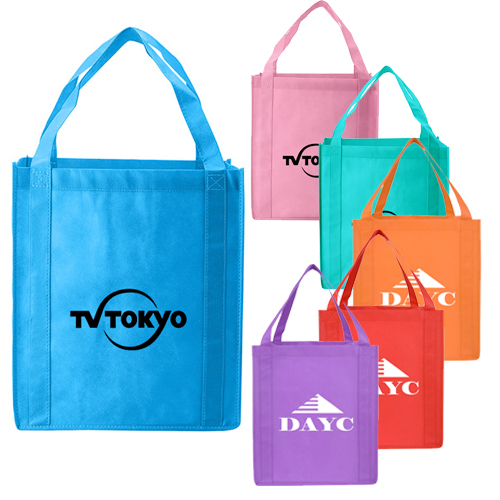 So spread your message all around these imprinted tote bags and make it your way to super success! So why wait? Get these now!! 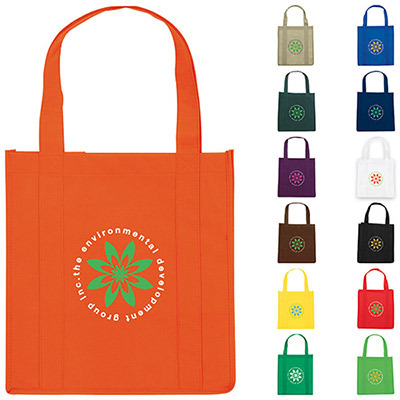 "These totes are extremely useful and promote recycling. My customers loved them and still use them after 6 months!" "They serve the purpose we bought them for. 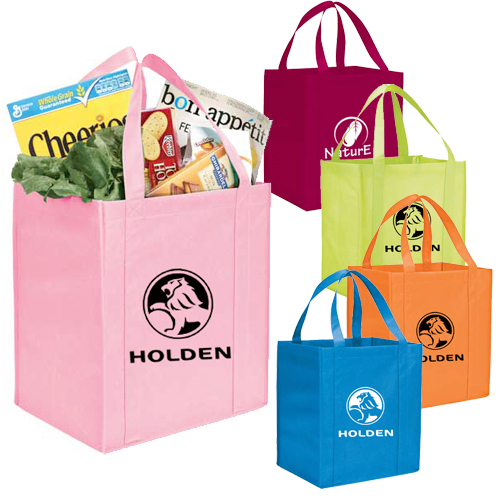 My customers thanked me for giving them such value totes. " "Received these totes yesterday. They will be put to use at our store. 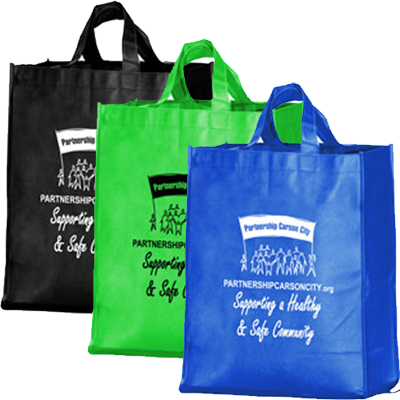 , "
A great alternative to plastic bags!